for $289,000 with 4 bedrooms and 2 full baths, 1 half bath. 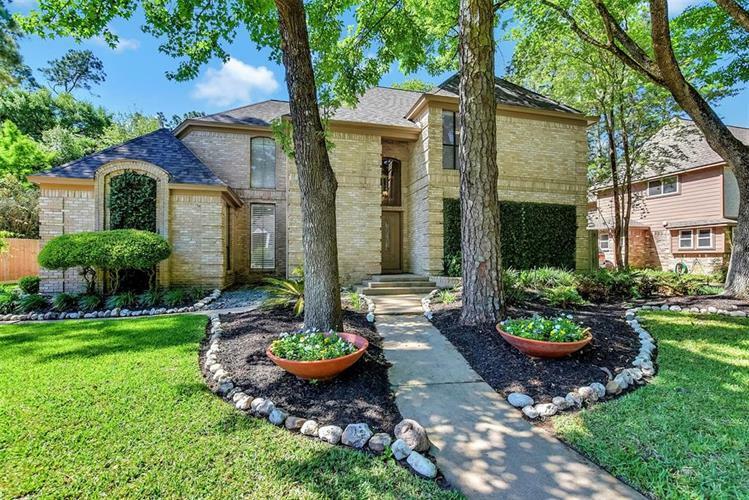 This 3,244 square foot home was built in 1983 on a lot size of 9480 Sqft..
Gorgeous home in a highly desired neighborhood of Spring Creek Oaks! Loaded with upgrades including wood tile floors, granite counter tops, crown molding, plantation shutters, new paint & much more. Open & functional floor plan is perfect for family life as well as entertaining. Kitchen has been completely updated with granite counter tops, subway tile backsplash & stainless appliances. Living & dining room share a brick two-way fire place plus wet bar. Huge master suite with hardwood flooring, recessed lighting & walk-in closet. Updated master bathroom has separate jetted tub & walk-in shower with frameless glass & features granite counter tops. Large game room features two reading nooks with storage benches! All guest bedrooms are good sized with ceiling fans & tons of closet space. Guest bathroom is updated with recess lighting, granite counter tops, walk-in shower with new tile surround. 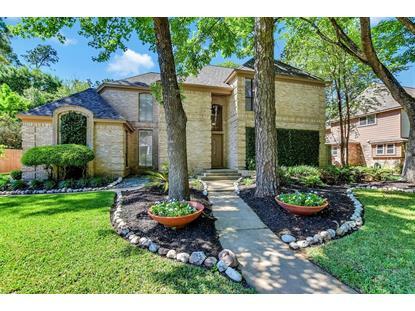 Gated driveway leads to a detached two car garage, & private back yard with elevated patio.